Your custom home should be a perfect fit for your family. That's why it's being custom built of course. At Eastview Homes we design and build custom homes and plan things perfectly to be the best possible shape and size for your family's needs. The construction of a modern home is a complicated project, which is why most people hire seasoned building managers to oversee the work of one or more separate companies as they focus on the final objective. At Eastview Homes we do it all. We'll hire any and all subcontractors needed to complete each and every required task. 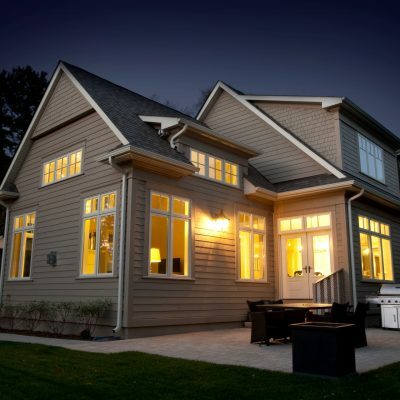 Our experience helps homeowners save time and money from the initial design phase all the way through construction to the final finishing touches. We'll work to keep people on schedule, and to keep things running smoothly on site. 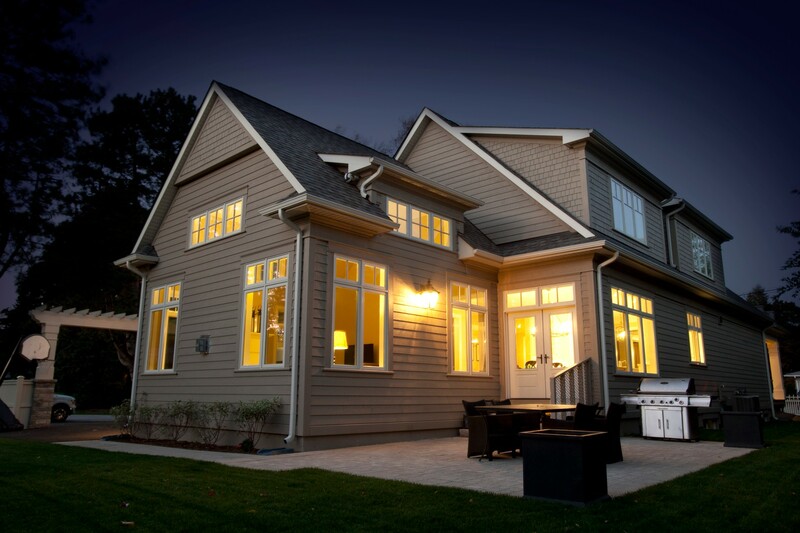 Eastview Homes prides itself on delivering a superior product inside a positive experience. To ensure quality results, we only work with skilled professionals whom we know excel in their vocations. We have a roster of top tier architects, designers, engineers and all manner of certified tradespeople. We manage every detail of each project to ensure you have one point of contact throughout the design and building process. Once construction of the home is complete, our interior design team works with clients to help transform their newly built houses into comfortable, welcoming homes tailored to their lifestyles. Our designers and tradespeople will pull everything together, adding beautiful finishing touches like granite countertops, wood burning fireplaces, hardwood flooring, crown moldings, or whatever else you desire in a dream home. We can also handle additional features that will make your home extra special. Let’s discuss amenities like security systems, heated driveways, home theatres, and wine cellars. Please see our Decks and Fences service page for ideas on how to style and keep secure your own backyard paradise. Curb appeal is important for any home, and our landscape team can help create the most handsome exteriors for house and property. Landscape design, sod, fencing and decks, wrought iron, stone patios, interlocking brick, and gazebos are just some of the many exterior design options available at Eastview Homes. Our commitment to excellence is apparent in everything we do. We pay attention to every detail to ensure your needs are met. We settle for nothing less than the best in materials and workmanship. And we dedicate ourselves completely to your project, welcoming your inquiries and comments at all times. 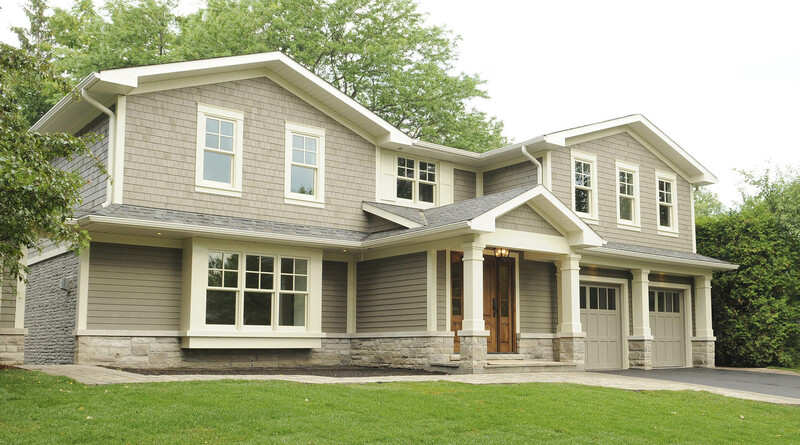 Custom homes in Oakville are booming. With Eastview Homes, you can join the many residents of our city who have chosen to create their own custom home. Contact us today to learn more.